News broke today that EA’s newest subscription is now available. Electronic Arts is now expanding on its EA Origin PC platform with the new Origin Access Premier. EA has launched Origin Access Premier as its new unlimited PC gaming subscription service. The new service comes with two price points at $14.99 a month or $99.99 annually. Subscribers can explore an instant collection of 123 PC games. You can play as much as you want with more being added. 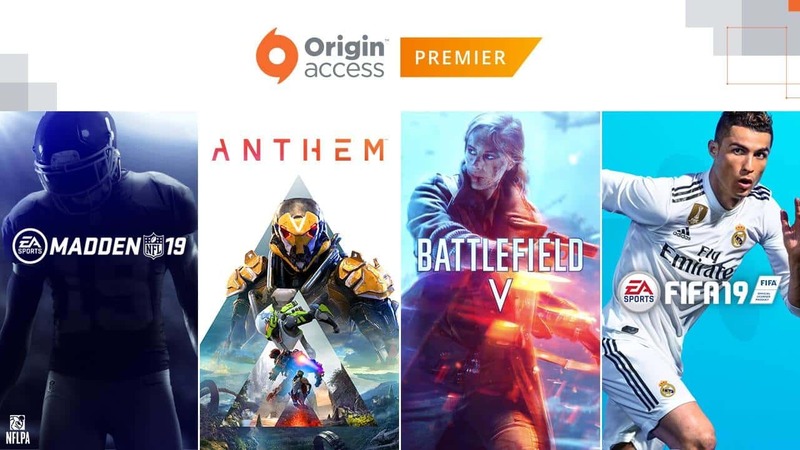 Origin Access members also get to try new EA games typically four days early and save 10% on Origin purchases. That includes titles like Anthem and the anticipated Battlefield V.
EA will also refund you for your EA Access money and then charge you for Origin Access Premier subscription. 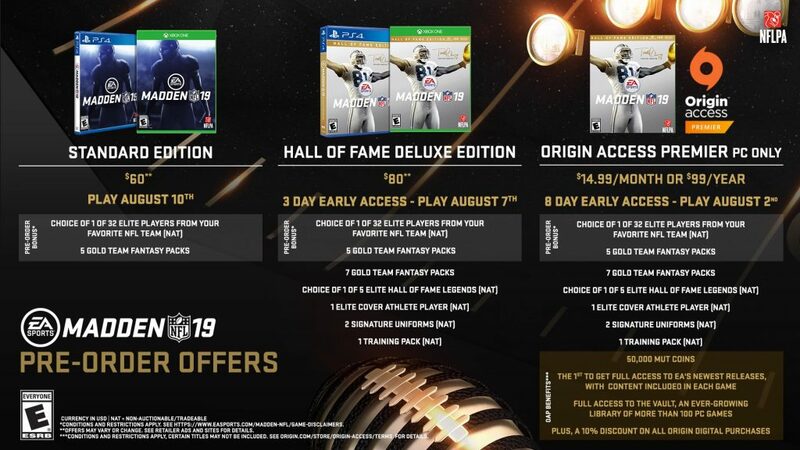 Additionally, those of you ready to get your hands on Madden NFL 19 can pre-load today and play as early as August 1! 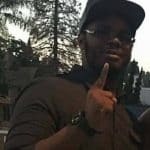 As of now, the pre-load option is now available.